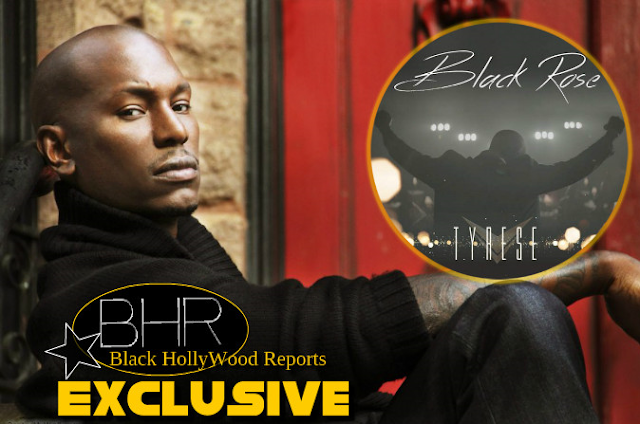 BHR Hollywood Reports..............Tyrese has scored his first number 1 album in years. On the first Billboard albums chart to track a Friday-through-Thursday sales week, Tyrese Gibson debuts at No. 1 with his album Black Rose. 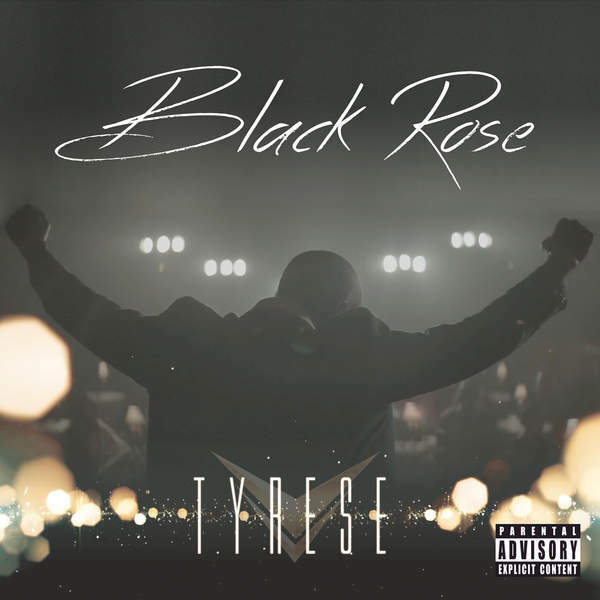 Gibson, who goes by the stage name Tyrese, sold 83,000 copies of Black Rose, according to Reports. 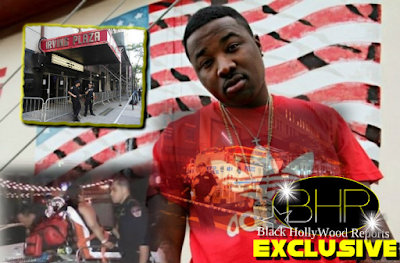 That was enough to place the R&B singer ahead of Taylor Swift's 1989 and rapper Meek Mil's Dreams Worth More Than Money, which had spent two weeks at No. 1. Debuting at No. 4 is the 29th installment of the Kidz Bop series, which contains kid-friendly takes on Swift's Style and Wiz Khalifa's See You Again. 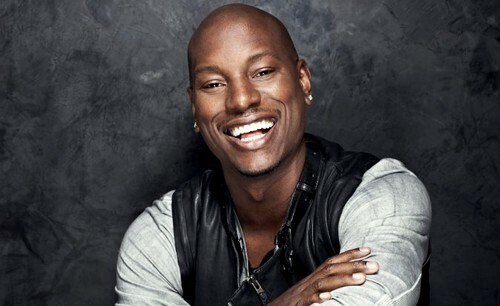 Tyrese took to social media to thank his fans for their support.